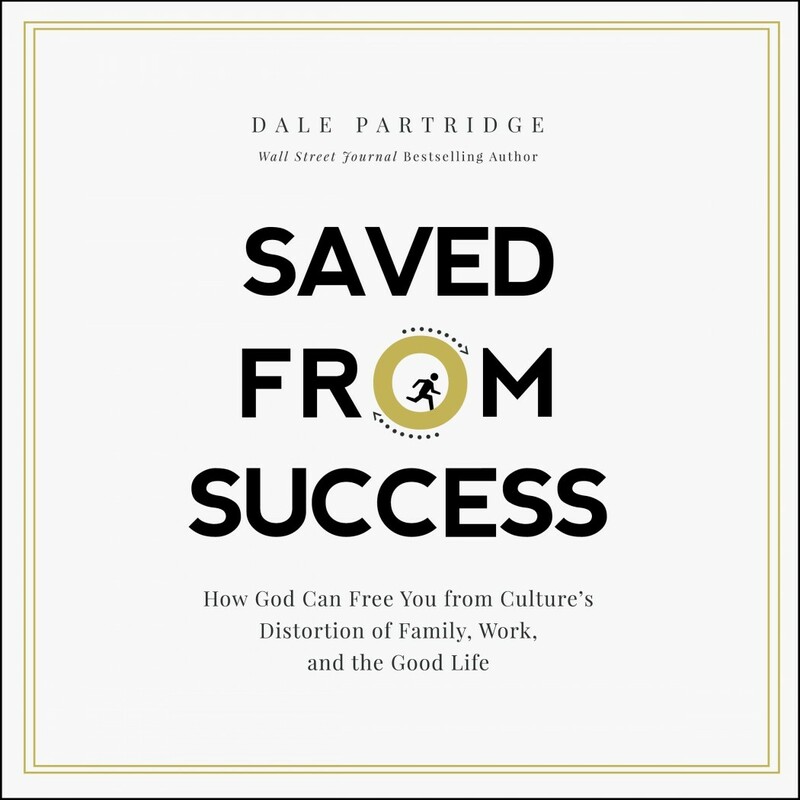 Saved From Success | Dale Partridge | Audiobook Download - Christian audiobooks. Try us free. Best-selling author and serial entrepreneur Dale Partridge tackles the damaging effects of cultural success and directs listeners toward a mature and holistic approach that results in lasting fulfillment. While still in his 20s, Dale Partridge launched several successful companies, landed on the cover of national magazines, was sought out by prominent leaders, and became a millionaire. Partridge was the picture of success, but he was miserable. Climbing the ladder had taken its toll, driving him into depression and other health problems. With his life, marriage, and family crumbling, Dale made a drastic change. He moved to another state and took a journey to discover the true definition of success. What he realized was that our culture's understanding of success is almost always the opposite of the truth. In Saved from Success, Partridge offers listeners a life preserver to rescue their future from culture's backward definition of family, work, and the good life. With straight talk and without mincing words, he offers listeners a bold vision for charting their lives. But, he says, these ideas are not his. They are part of God's blueprint for living. Each chapter provides a sharp contrasting picture of "what culture says" with "what God wants for us". Peppered with Scripture verses, sprinkled with gripping personal stories, and packed with practical advice, Saved from Success is the book millions of burned-out and bedraggled Americans have been waiting for.